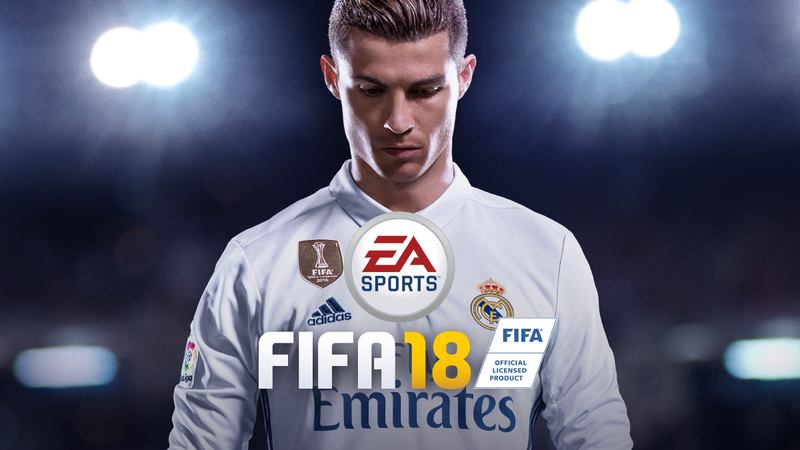 FIFA 18 comes out this Friday, and the summary of it is eerily similar to last years game: Pretty darn good. Gameplay is outstanding, running on the still fairly new Frostbite engine (debuted in FIFA last year), and looking as close to real as it can get. They have turned up the presentation a little, as the “viewer” experience is now even sharper, with pre-game commentary and visuals showing you the players on the pitch. And while last years ball gravity realism was fine-tuned, they have made it more user-friendly this year, allowing passes and ball movement to be crisper and easily playable, without making it too arcade-like. One of the best new features is “Quick Subs”. We all know that we are going to bring in certain players for certain players at some point of the game (Realistic: David Villa may be subbed out in real life, but you are not taking him out in a video game, even if he hasn’t scored yet…it’ll be Rodney Wallace or Tommy Mac coming out. ), but until now you had to pause the game and go to your substitution page and make the same subs…game after game. So now you have the ability to set up three Quick Subs, that you can trigger during breaks in the game, and not take any time or pauses to do it. Meanwhile, The Journey heats up in Chapter 2: Hunter Returns, as Alex Hunter is faced with new challenges. Heading to America for a preseason tournament, meeting stars like Cristiano Ronaldo, and maybe even getting a call to join the famed Real Madrid? Make your decisions carefully though, because life has a funny way of derailing fast if you get too anxious. One of the best video game franchises of all time, continues to be one of the most played games out there, as it retains its 9.5 out of 10.